I know there's a topic on this but was too lazy to look for it ! 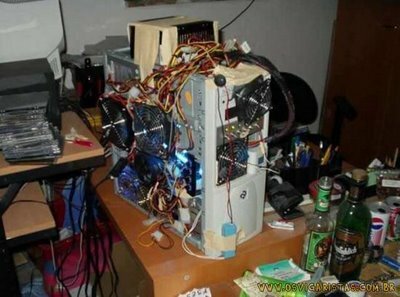 Ill take a new picture soonish(buying new components) this one pic above is kinda old but my pc still has everything in it that the pic has just minus a video card. Last edited by UNrealshots; 11-19-2011 at 01:31 PM.